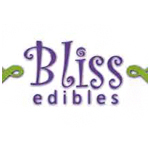 Bliss Edibles sources their medicated edibles to collectives and delivery services in the Bay area. 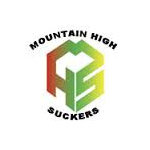 They gained a reputation for high-quality treats at the first ever High Times Medical Cup, where their truffles took the 2nd place medal. From our wonderful soil grown, sun-kissed organic cannabis we make high CBD RSO and alcohol-free tinctures. 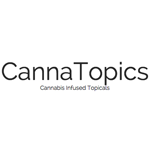 We carry High CBD tinctures in a variety of ratios, a high THC tincture and a wonderful Sleep tincture. We also make topicals for a variety of skin issues and pain, and also Pet Products for pain and anxiety.